As noted earlier, search your own records—talk to other family members, review deeds, look at Bibles, scrapbooks and photo albums, etc. Who are the "keepers" in the family? Research the family in the United States first, and then cross the ocean or the border to your ancestral homeland. Records in the United States are usually kept in English (the exception being early and/or ethnic church records which may be in Latin or some other language), just as records in Norway are in Norwegian, Germany are in German, etc. It is easier if you understand the purpose and general content of the records before tackling those that are handwritten in another language. Sometimes the records can tell you the specific town or village where your family lived. Prepare for your next visit to the Minnesota Historical Society Library or other repository. Make a list of what you want to find out. The MNHS Library also provides research services for those who need help with their research but cannot visit the Library..
A trip to the court house in the county where your ancestors lived might include a search for vital records, land records, a will or probate court proceeding. A trip to the county historical society may yield additional information. Check the Minnesota County Historical Societies, Chapters & Local Organizations list for names and addresses of these institutions. Organize the data you collect. As your family tree broadens and extends, it becomes more difficult to remember all of the names, dates and places involved. Establish a system to keep it straight, either online or on paper, and use it. 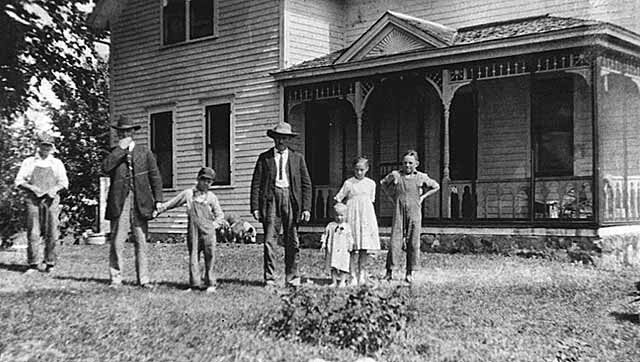 Search Minnesota birth records from the years 1900-1934, supplemented by about 2700 pre-1900 records. Search Minnesota death certificates from 1908 to 2001, supplemented by death cards from 1904 to 1907. Search the index to the Minnesota Veterans Graves Registration reports from 1857 to 1975, the bulk of which are from 1927-1969.